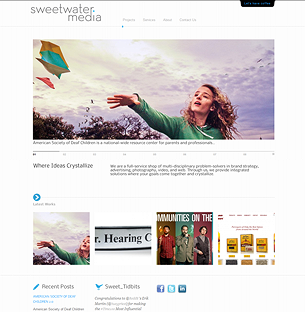 Removed a malware trojan from Sweetwater Media, a branding, marketing, and design studio in San Francisco. Also removed bogus users, changed passwords, and strengthened up the site against future malware attacks. 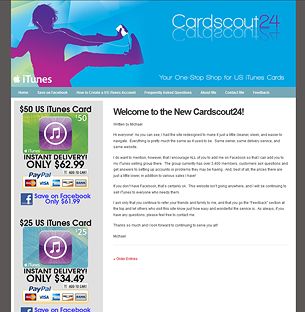 Complete revamp for the iTunes card resell sites Cardscout24.us, and Buynbye.org. Much better.